We’ve looked at some pretty cool costumes so far, but none of them have had the double function of this week’s cool costume(s) of the week. Go ahead and watch the video below, goofy music aside, these are truly some impressive costumes. What makes these costumes so great, apart from the fact that they’re able to transform from a robot into a car, is how accurate both the robot and the vehicle recreations are. My personal favorite is the Construcacons in the second clip. The bulldozer with the flip up dozer is perfect, just like I would imagine the actual robot transforming. I surfed the web a bit to try and find a detailed explanation about how to make something like this, but it seems that these guys are keeping their plans a secret. Rumor has it there is a video on youtube.com of how to make one of these costumes, but I couldn’t find it. Let us know if you have a link to a good explanation of how these costumes work. The Cinderella story has been written in many languages and in many time periods, and Cinderella costumes have changed a little bit with each story. The classic tale of a young hero or heroine overcoming oppression and rising to the ranks of royalty has fascinated readers throughout history. Along the way Cinderella has had many names, including Critheanach, Rhodopis, Ye Xian, Aschenputtel and Cenerentola. 1. The story is thought to originate in the time of classical antiquity, around the year 1 BC. Remember that BC counts down to AD. 2. In a version of the Cinderella story from the Philippines, the Cinderella character’s fairy godmother is actually her real mother reincarnated, as a crab. 3. In one of the most popular versions of Cinderella, published in 1697, Cinderella wore fur boots, not glass slippers. During translation, the word vair, or fur, may have been mistaken for the word verre, which means glass. Although probably not as comfortable, the glass slipper has stuck ever since. 4. The Cinderella story has spawned 10 operas, more than five ballets, and at least one ice show. 5. Cinderella is so popular that she even has her own medical condition. Colette Dowling coined the term “Cinderella complex” to describe her theories about women’s fear of becoming independent. The fear results from an unconscious desire to be taken care of by others. 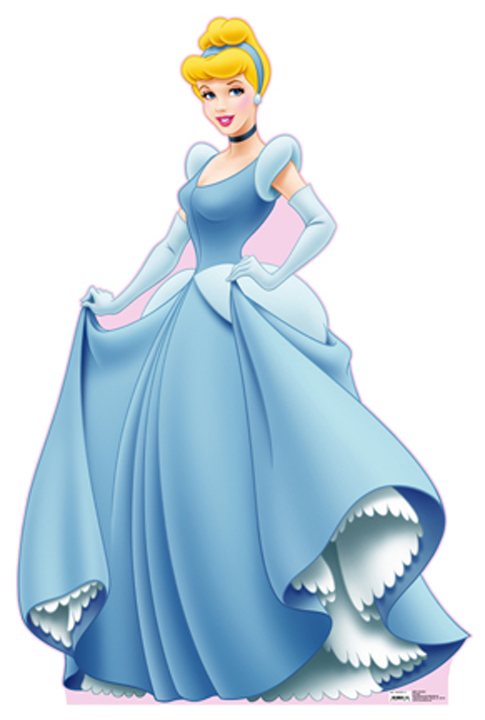 The name was chosen because although Cinderella exhibits a will to break out of her situation, she is unable to use her own strength to do so and must have help from an outside source. 6. Cinderella Castle at Disney World is Disney’s tallest structure, standing 189 feet. Space Mountain is a close second at 183 feet. 7. The Disney studio was deep in dept when it released the Cinderella movie in 1950. Many considered the film a last ditch effort to save the company. The enormous success of the movie carried Disney’s production through the 1950s. I hope you’re feeling enlightened, and the next time you watch or read Cinderella, just image all the different changes the story has gone through in the last 2000 years. If you’re feeling like dressing up to celebrate Cinderella’s success, or you just want to look like one of literature’s most popular characters, check out this huge selection of Cinderella costumes, including the incredibly popular and recently back in stock Adult Cinderella Costume. There is also a crab costume for those of you that like that version of the story better. This week’s cool costume isn’t quite as advanced as last week’s, but it still captures the fun of making your own costume at home. Brad Methvin put together this Lego Star Wars Boba Fett for his 3 yr. old son. Methvin did a great job with the proportions, duplicating the Lego version of Boba Fett almost exactly. I really like the over-sized helmet and the hands. The costume is a really good representation of the simple design that Lego uses to represent otherwise complex parts of a character. 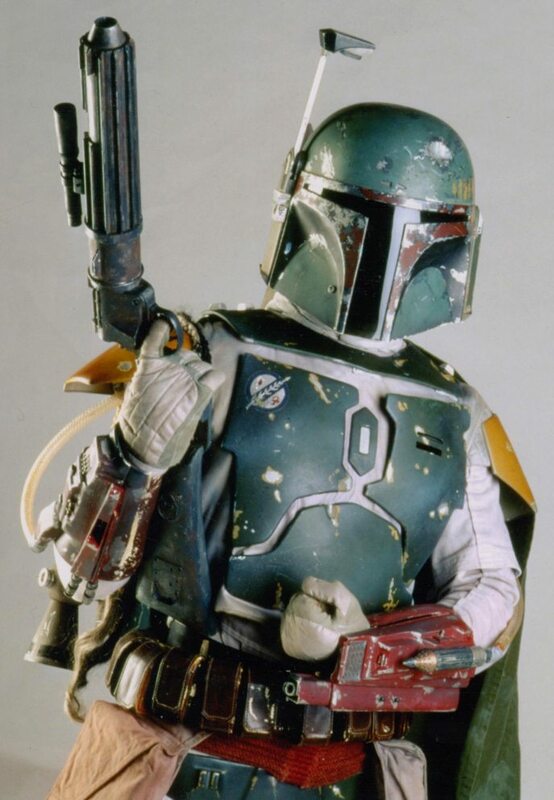 If you look at the next picture, which also shows how the costume was put together, you can see that Boba Fett’s chest piece has been simplified from a three dimensional piece of armor into a flat sticker. Methvin’s costume duplicates this perfectly. Methvin’s son certainly likes it, he’s smiling away in the last picture. CostumeCity.Com has lots of great Star Wars costumes, including Darth Vader costumes and Jedi Costumes. Halloween is just around the corner, it’s a big corner, but it is never too late to start getting ready. Shopping for a Halloween costume early is a great way to save time, save money and avoid the hassle of shopping the week before Halloween. To help you get those new Halloween costume ideas rolling, we have a preview of the most popular new 2010 Halloween costumes. Remember the movie Avatar? It made lots of money or something like that. Avatar costumes are selling almost as fast as the movie tickets did, and they’re sure to be a popular costume for Halloween. Thanks to the success of the movie, there are lots of Avatar costumes and Avatar accessories to choose from. Join the Na’vi this Halloween in their battle to save Pandora. Alice in Wonderland costume let you take a trip down the rabbit hole. The classic Alice in Wonderland movie from Disney provided lots of great costumes for kids, and Tim Burton’s remake did the same for adults. These new costumes are awesome for a costume party or for couples costumes to dress up together. These Alice in Wonderland costumes are based on the movie outfits, so everyone is sure to recognize you this Halloween. 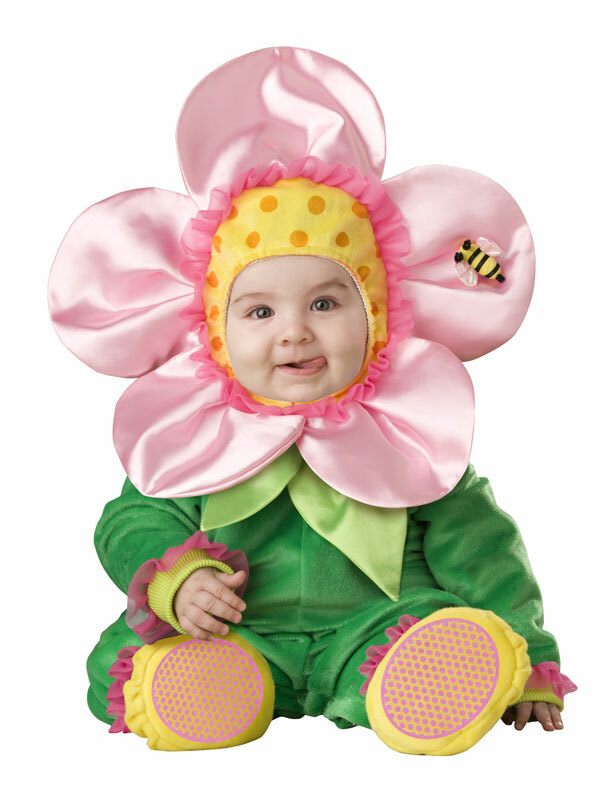 Baby costumes are growing in popularity, and each year there are more and more styles available. These baby costumes are cute and comfortable, making them a great choice for you and your baby. The costume material is soft enough that your baby will love wearing it, and it’s strong enough to be worn multiple times, making it a fun outfit for play. 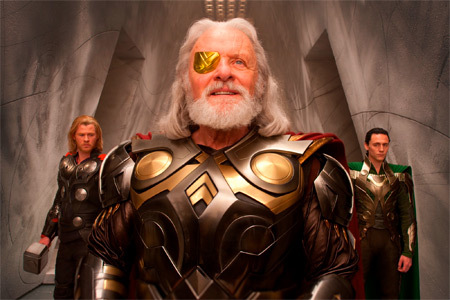 Are you ready for complete and utter costume awesomeness? If you’re sitting down, and are adequately prepared, take a look at the video below of Pete Mander’s Elite costume from Halo. Wow. That guy is incredible. Check out the detail in the face, in addition to all the moving parts and the ability to walk around with the costume on. 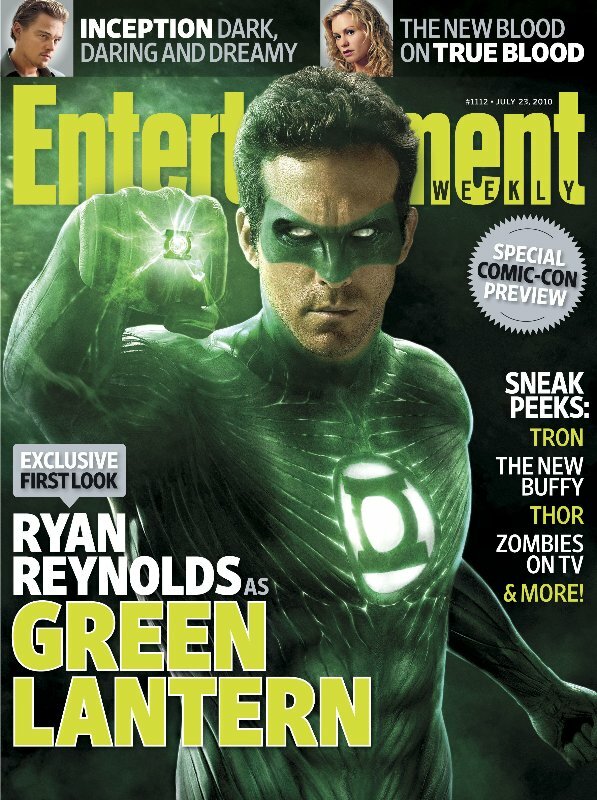 That is one sweet looking costume. If you’re a big Halo fan, we have some collector’s edition Master Cheif Halo costumes available, and you might just be able to go toe-to-toe with Mander’s costume. We also have a standard Spartan Halo costume, and all the Halo accessories, like the Halo helmet, that you need to complete your Halo costume. If you’re unfamiliar with the Halo story, it follows the Master Chief, one of the last remaining Spartan Super Soldiers, on a mission to protect Earth from a number of different foes. The main enemies consist of the Covenant, of which the Elite seen in the video above is a member, and the Flood, a parasitic race that feeds on sentient life. The games have been hugely successful, and they’ve gone on to spawn books, toys, games, a potential movie and some crazy looking costumes. More information about Pete Mander here. 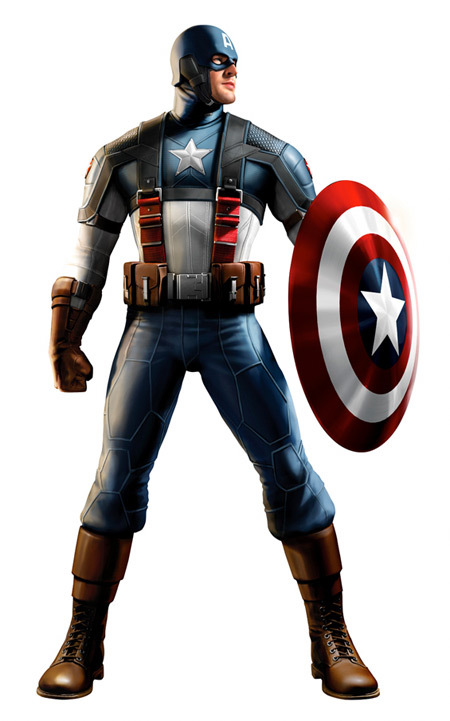 You are currently browsing the CostumeCity.Com's Blog blog archives for July, 2010.